The summer movie season is about to begin, and Entertainment Weekly is kicking things off with their annual Summer Movie Preview. Naturally, Christian Bale and Anne Hathaway grace the cover for Christopher Nolan’s closing chapter in his Batman trilogy, The Dark Knight Rises. The image gives us yet another look at Batman and Catwoman, but EW has also provided some choice quotes from the upcoming issue. Included is Nolan talking about his approach to Catwoman and Tom Hardy addressing the fan outcry over the difficulty of understanding Bane’s dialogue. Hit the jump to check out the cover and to see what Nolan and Hardy had to say. The Dark Knight Rises opens on July 20th. 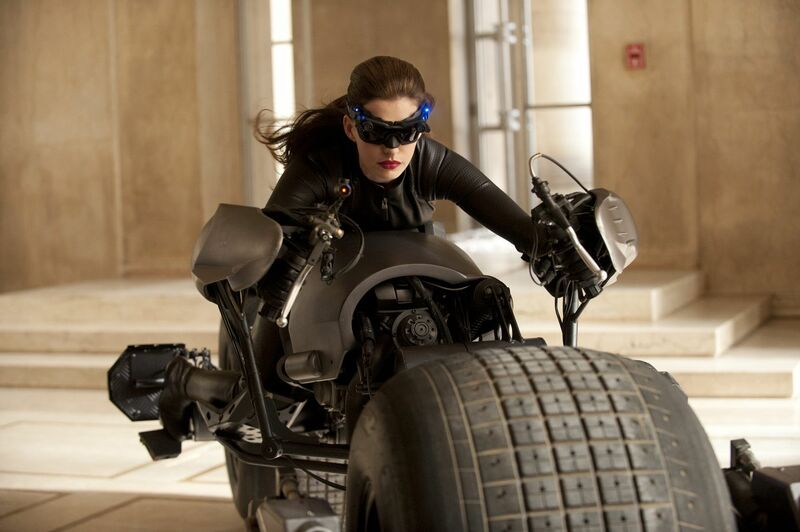 You can read much more from Nolan, Hardy, and Hathaway herself over at EW. I’m sure we’ll be bringing you more images and choice nuggets of info as the magazine’s issue hits shelves. 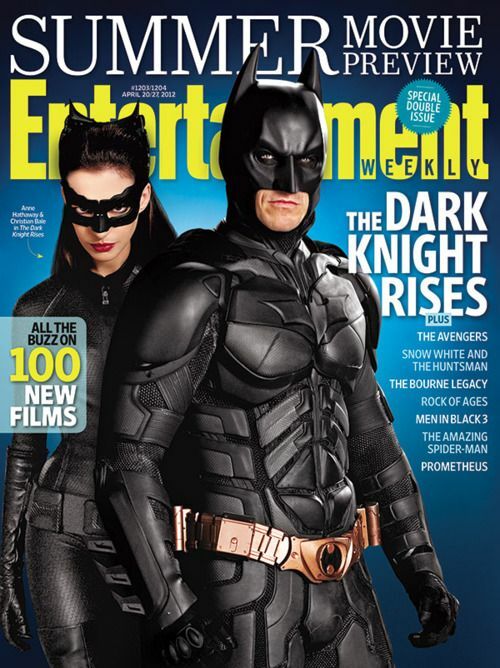 Update: We’ve just posted the 6 new images from EW’s The Dark Knight Rises article here.